Never mind A Gift from Woolworths! 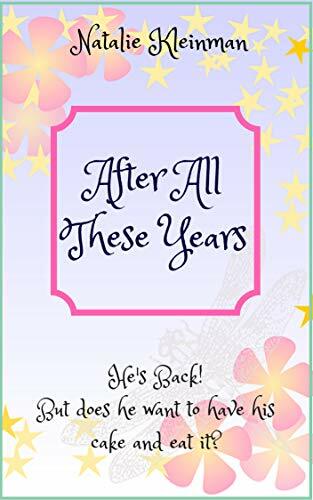 More like a gift to her readers as Elaine Everest delights us all with yet another book in this wonderful series. 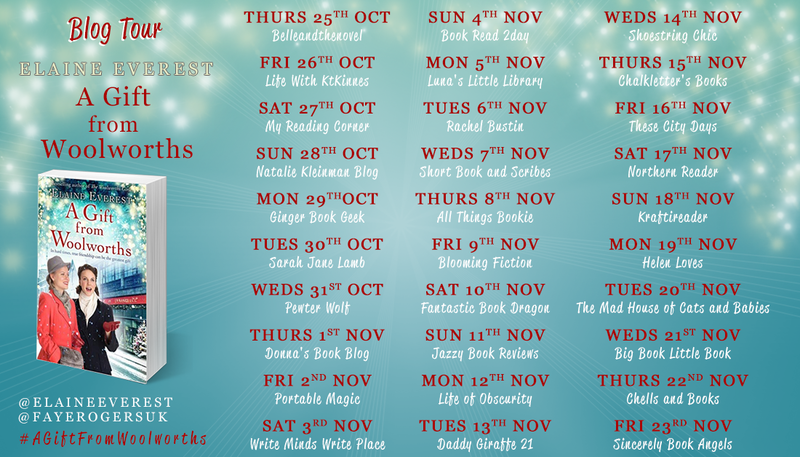 Once again I am privileged to be a participant in her blog tour so let me welcome Elaine and see what she has to tell us this time. Starting to read A Gift from Woolworths was like cosying up with an old friend. Several old friends, in fact. Your characters are always so well-developed that we might have made the mistake of thinking we knew all about them. Not so. There is much more to learn in this book. But they are numerous. How then do you manage to ensure your readers know it’s Maisie, Sarah, Freda or Betty? Or indeed any of the others who feature. Not once did I have to flick back to the page before to check. Thank you so much for the warm welcome to your blog, Natalie. It is always a pleasure to visit. I’m so relieved you didn’t have to flick back to check anything – breathing a big sigh of relief here! I like to think I’m aware of my lovely readers as I write my books so stepping into a new scene I need to say not only where we are but who is in the scene. In fact I have a shopping list for each scene of what happens and who appears. I recall in my early writing days of receiving first edits for a book and my editor, at that time, writing in the margin ‘where are we Elaine?’ Things like this stick in my head so the next time I start a new scene I make sure it is clear. I treat each scene in a chapter as a standalone story starting with ‘Freda walked into the kitchen,’ or ‘Maisie bellowed at her husband’ until it becomes second nature to explain to my readers what is I want to say. I’m sure I get it wrong sometimes but I have a fab team supporting me at Pan Macmillan and they will soon point out my mistake. 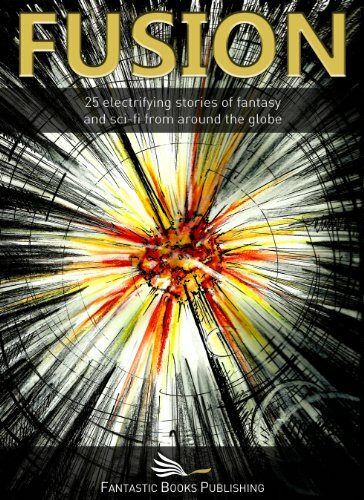 There are several threads running through the book. I know you are a planner but can you tell us how you manage to interweave all the stories so that in the end we are left with one of Maisie’s beautifully finished garments rather than a tangled mess? Good question! Before I start to write a book I like to know what will happen to each of my main characters so I write down each girl’s own story on individual pages. Some of their problems start later in the book – sometimes extra ideas come to me as I write! I then look at the war timeline as well as local and Woolworths events. This means some of the girls’ stories start later than others as they weave around a situation. Occasionally there will be an on-going storyline from a previous book (Ruby’s on off marriage comes to mind) so I need to check old notes and even read the previous book before I start to write. However, I do my best to tie up every thread by that last chapter. A tick sheet is handy in these circumstances. I can almost touch the human spirit and camaraderie that emanate from your Erith community. It’s obviously an area you know and love well. What can you tell us about your personal connection to the place that is as much a character in your book as any of the living and breathing ones? You aren’t afraid to confront reality. There are some harsh features and not everyone has a happy ending. Are these aspects easier or harder to deal with when you are writing them? 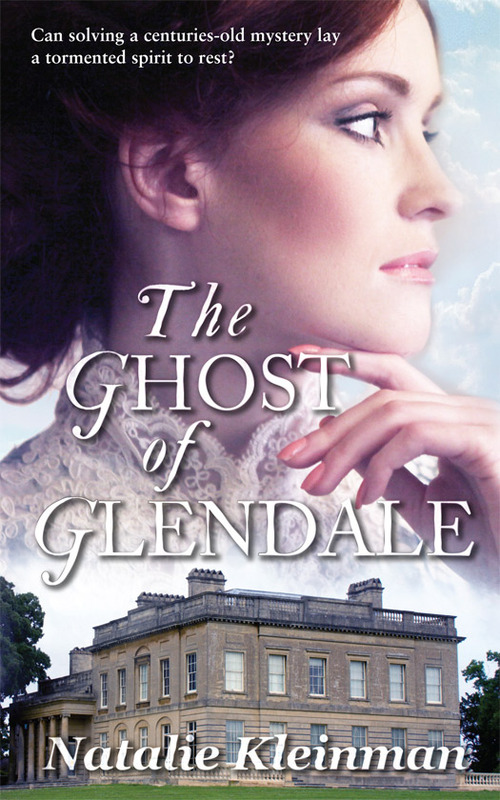 I write sagas so life isn’t always pleasant, although these days saga authors no longer write the predictable ‘gritty clogs and shawls’ kind of books from Catherine Cookson’s era. Anything could happen to my girls and has. Freda was attacked by a boyfriend in one of the earlier Woolworths books which is distressing for any young girl – I apologise now for putting poor Freda through so many failed romances. 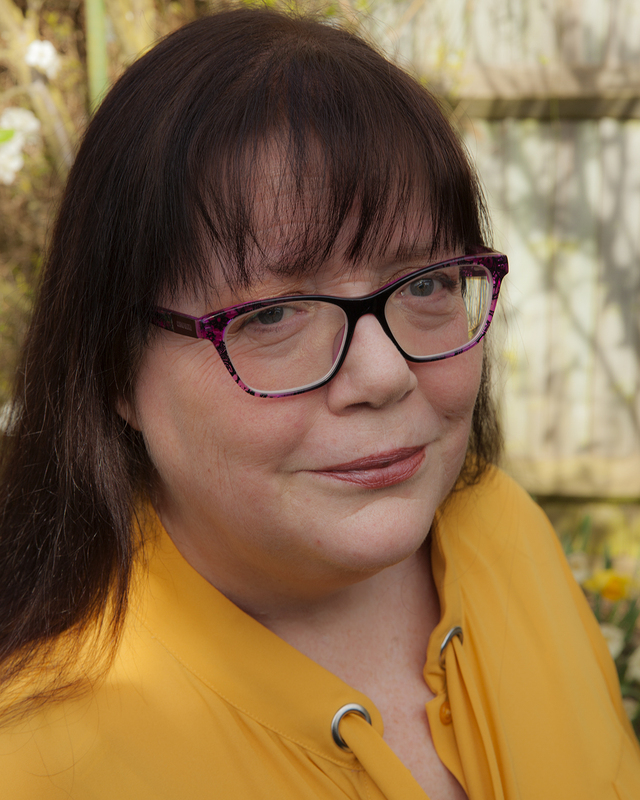 Maisie’s terrible family secret – I do love a secret! My girls and their families are normal people and sadly most people do encounter sadness and harshness at times. At least I can also give them happiness – one of the perks of being a writer. Do you ever make yourself cry? I was going to say no as I hate it when writers put something on social media to say they sobbed over their own words. However… In one of my earlier books my three girls all faced the death of a parent. A friend asked at the time if this was because I lost my own mum when she was only forty. I put more than a little of my own grief into my girls’ stories in that book – yes I shed a few tears. 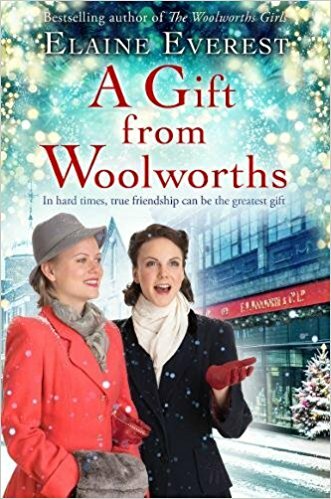 Also, as I wrote the last chapter of A Gift from Woolworths and we reached the end of 1945 I felt as though my girls had grown up so much since we met them in 1938 and I was saying goodbye to them. At that time I wondered if there would be another Woolies book so I took an age to write that one chapter fearing the worse. Tears were in evidence then. It’s no secret that the war comes to an end in this book, but our connection with your characters does not. Can we expect another Woolworths saga from you? I’ve been promised by my publisher that we will return to Woolworths. I have such plans for the girls for the late 1940s onwards. My publisher is holding two outlines for more books and I’m looking forward to seeing what can happen, not only to the girls but also their children – after all Woolies didn’t close until 2008. 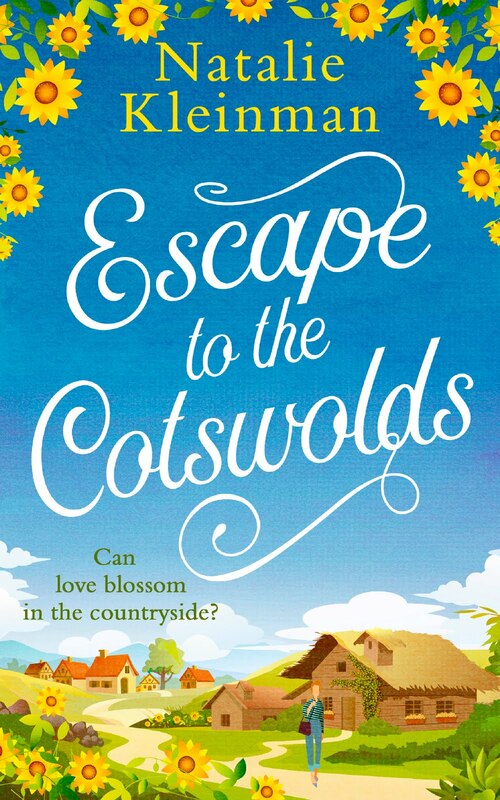 However, before then there will be new girls and a new series, which I hope my readers will take to their hearts as they have with Sarah, Maisie and Freda. Finally, A Gift from Woolworths will make a wonderful present, not just at this festive season but at any time of the year. Are you in a position to tell us what your next gift to your readers will be? And when? My next gift will be a trip to the seaside in May 2019 with The Teashop Girls. We are visiting Margate and Ramsgate on the Kent coast in 1940 and taking tea in the famous Lyons Teashops. We meet Rose, Katie and Lily and their friends from the Sea View guesthouse. I can’t wait to introduce you! And I can’t wait to meet them! Thank you so much for sharing with us today, Elaine. Elaine Everest, author of Bestselling novels The Woolworths Girls, The Butlins Girls, Christmas at Woolworths, and Wartime at Woolworths was born and brought up in North West Kent, where many of her books are set. She has been a freelance writer for twenty years and has written widely for women's magazines and national newspapers, with both short stories and features. Her non-fiction books for dog owners have been very popular and led to broadcasting on radio about our four legged friends. Elaine has been heard discussing many topics on radio from canine subjects to living with a husband under her feet when redundancy looms.